Satiate your tummy’s desire for a good platter of goodness as you dig in Max’s Build Your Own Chicken Plate! Take your lunch or dinner a notch higher and rejoice in some sizzling feast of flavors when you dine at any Max’s Restaurant today. Have your fill of your favorite #SarapToTheBones dish and elevate an already splendid meal with the addition of side dish and drinks of your choice. 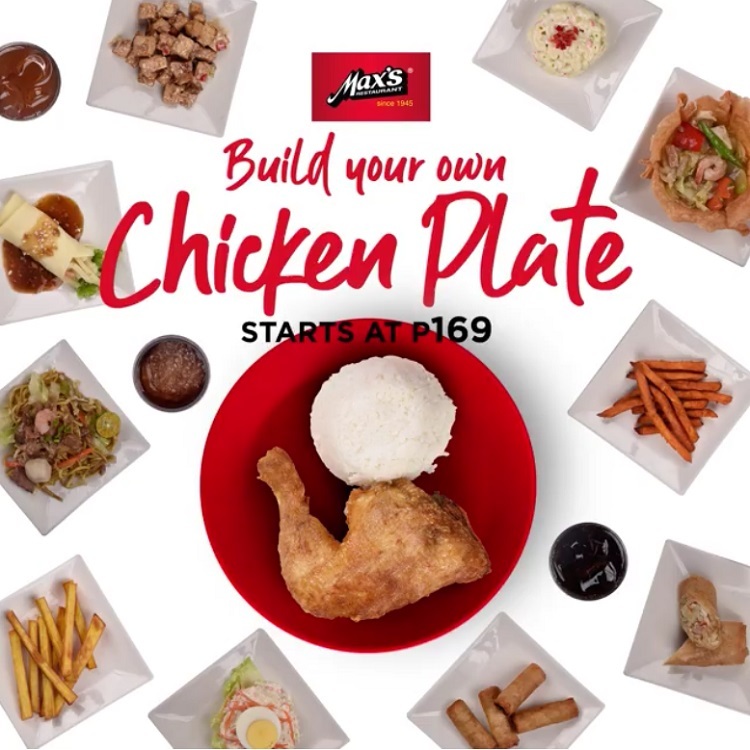 Send your palates to a one-of-a-kind dining escapade with Max’s Build Your Own Chicken Plate. 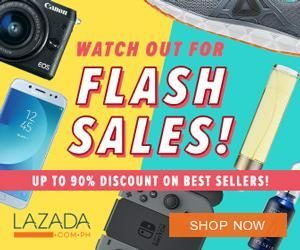 With the price starting from Php169, you can say definitely take a break from bland and boring meals. Step 2: Add your Favorite Side dishes. Side dishes for Php49: 4-pcs Lumpiang Shanghai, 1-pc Fried Lumpiang Ubod, Sweet Potato Fries, Kamote Fries. Step 3: Complete your meal by adding drinks for only Php39 – Choice of 1 Glass of Sago’t Gulaman, Iced Tea or Soft drinks. So what are you waiting for? Share this great news and tag your food buddies. Plunge your spoon and fork into the most gratifying and heartiest meal in the house. Visit their official Facebook Page for more details and updates.